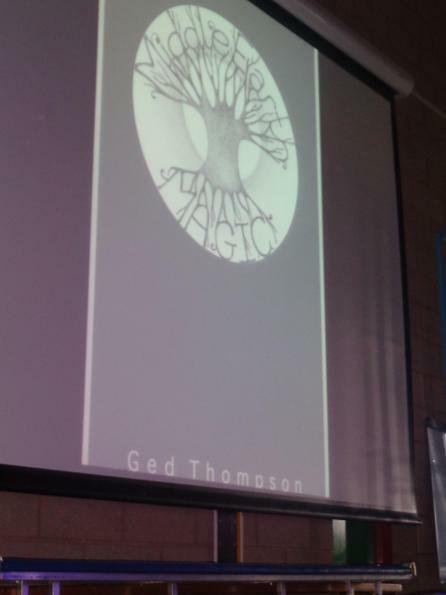 Bedford boys and girls were given a special treat on World Book Day with a visit from local author and poet Ged Thompson who read from his lovely book Middle Earth Magic. 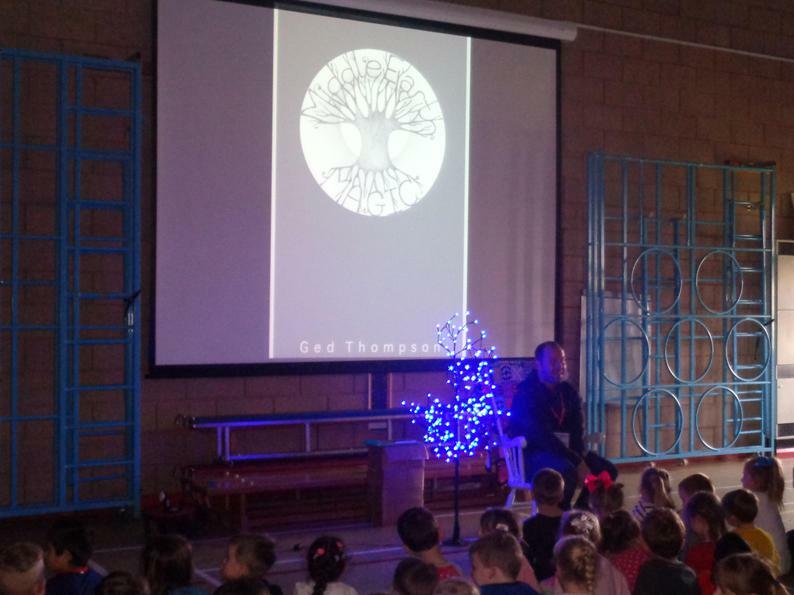 The children were transported to Middle Earth, a magical place made up of fairies, trolls and leprechauns. The treats kept coming when the children were allowed to wear their pyjamas and slippers for maximum comfort – and enjoyed popcorn and hot chocolate whilst listening to the stories!